Our L7 Landice Control Center offers great features to keep you running. Choose from three L7 control panels to find the features that suit you best. 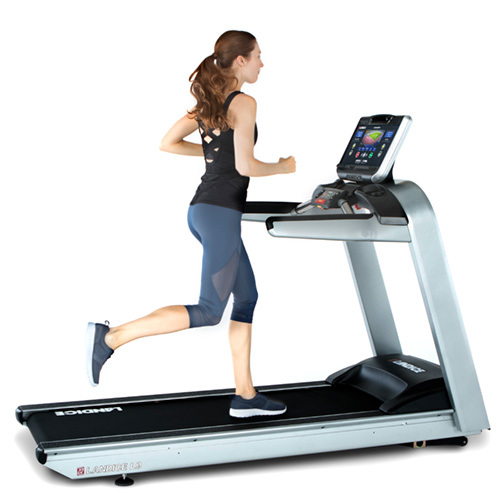 Customize your Landice L7 treadmill to suit your running style, workout goals and personal preferences with these innovative optional features. We build our L7 residential treadmills to full institutional standards, offering the latest in engineering technology combined with old-fashioned American craftsmanship.